What they call acne is pretty accurate. Entering the world of K-beauty is like starting a new university course. There's just so much to learn! New products, steps, techniques, and the list honestly goes on and on. On top of that, the industry also has its own set of terms and jargon that might confuse non-native speakers. 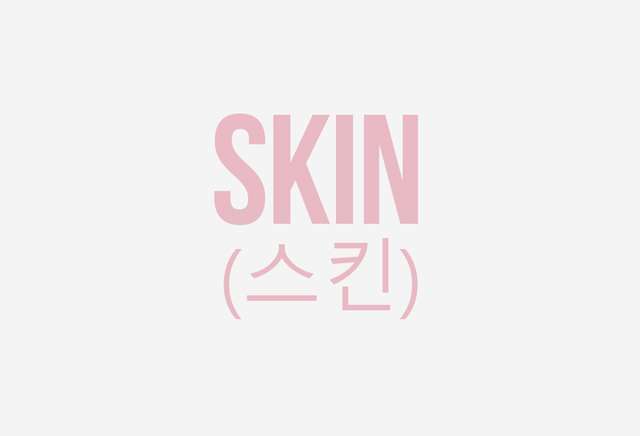 So below, we prepared a short glossary of terms that K-beauty newbies definitely need in their vocabulary. Keep scrolling for a quick lesson! This term refers to ultra-hydrated skin that looks borderline moist. 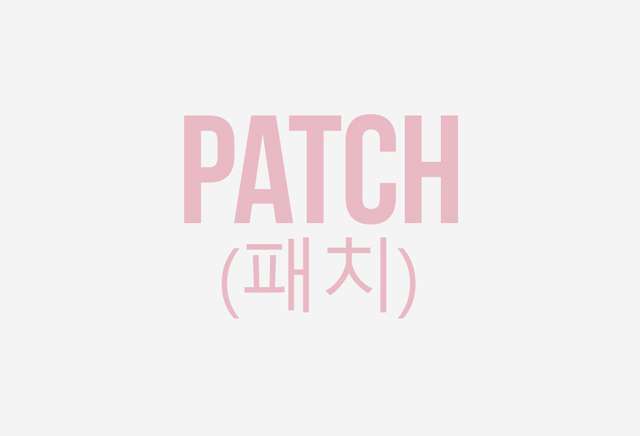 It's the K-beauty way of referring to very dewy skin. 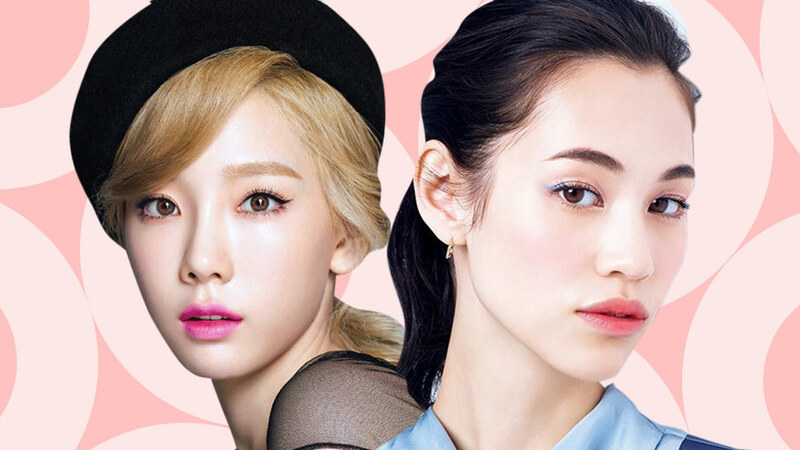 What we know as toners is also known as "skin" in Korea. It refers to hydrating toners that are supposed to help the skin return to its natural pH level and replenish some of the hydration lost after cleansing. It's basically in charge of making the face feel like skin again! 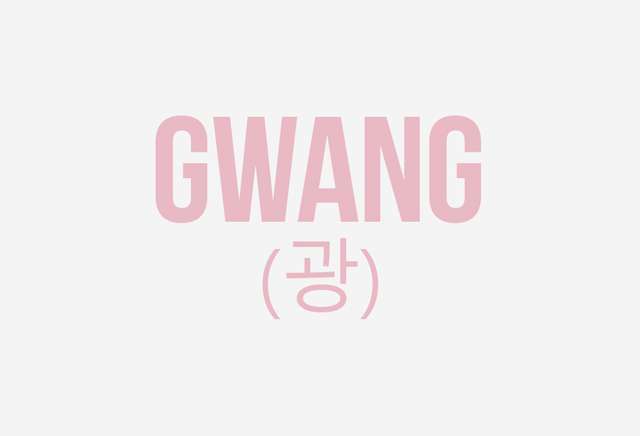 Gwang refers to the luminous, lit-from-within sheen of hydrated skin. 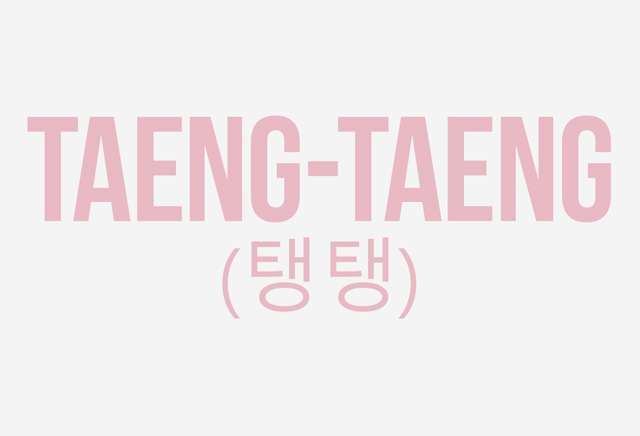 Pronounced teng teng, this word is an onomatopoeia used to describe skin that looks firm and bouncy. 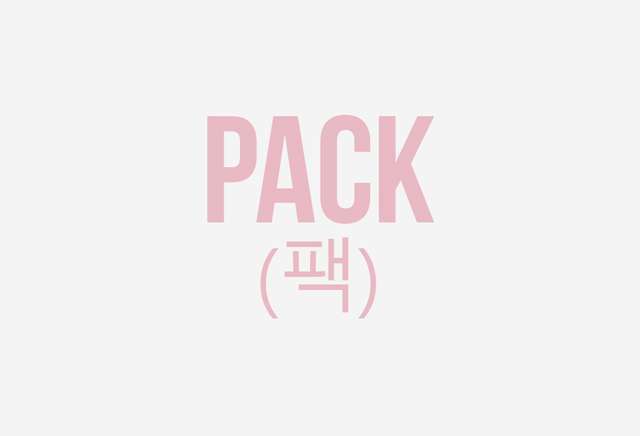 A catchall term for non-sheet mask type of masks. This includes sleeping masks, clay masks, etc. Pronounced ehm pool, these are serums with very concentrated ingredients. In the typical 10-step routine, they fall either before or after you apply your regular serum. 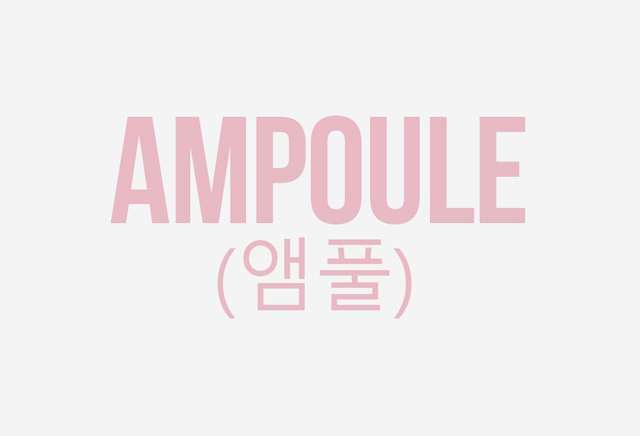 Read more about ampoules here! 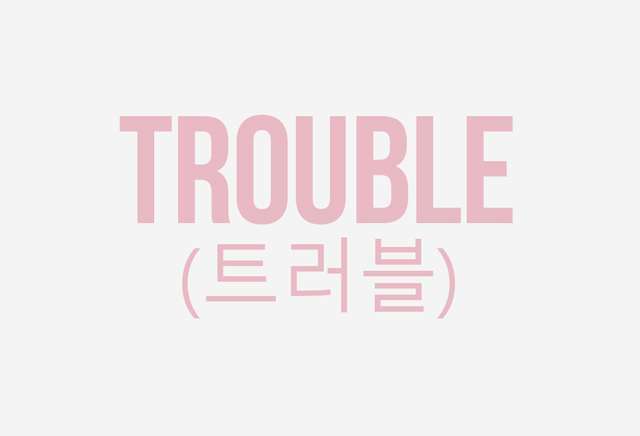 If breakouts are the alternative term for acne in English, the word "trouble" is used in Korean. They also use the word to refer to acne-prone skin, or "trouble" skin. 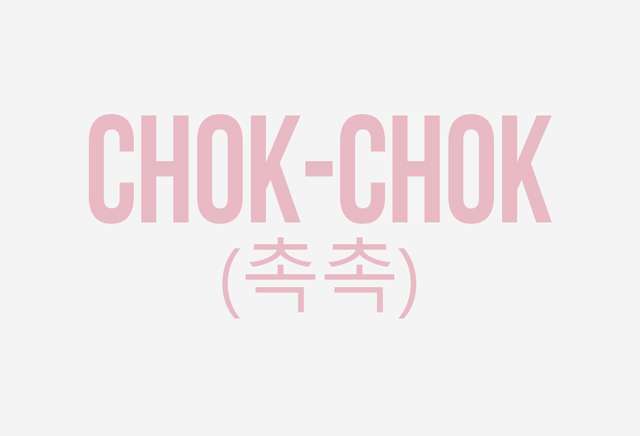 This word simply translates to moisture in Korean. 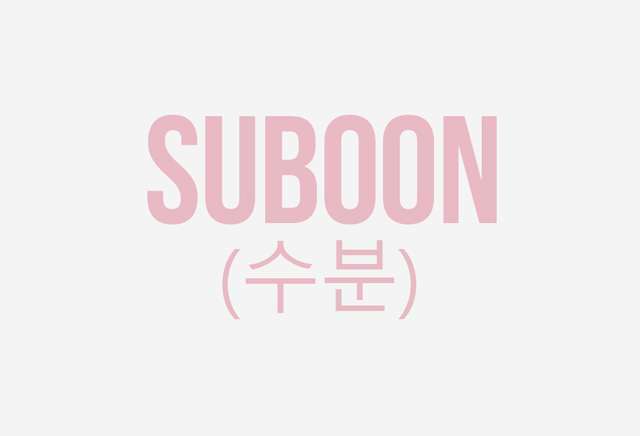 It's aptly attached to moisturizing products, like how moisturizers can be referred to as "suboon cream" in K-beauty. Any strip of paper or gel that doesn't pass as a sheet mask or mask pack falls under this category. To give a few examples, there are undereye patches, lip patches, acne patches, underarm patches, and many more! 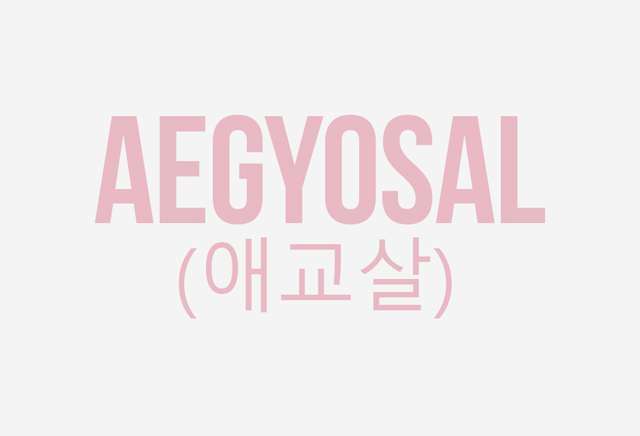 Veering away from skin care, the aegyosal is the plump part underneath the eye that is usually emphasized with shimmer in Korean style makeup. It's considered to make the face more youthful and cute.